Reading about grief in Emotional Genius, by Karla McLaren affirms what my spiritual and intellectual quadrants know without a doubt – that Mike knows himself to be expansive Love and Light – and consciousness. Who he is has not changed, except he has taken off his earth suit. And . . . I must dive deep into my body and emotional quadrants. To cry the tears that release the stuckness of shock. 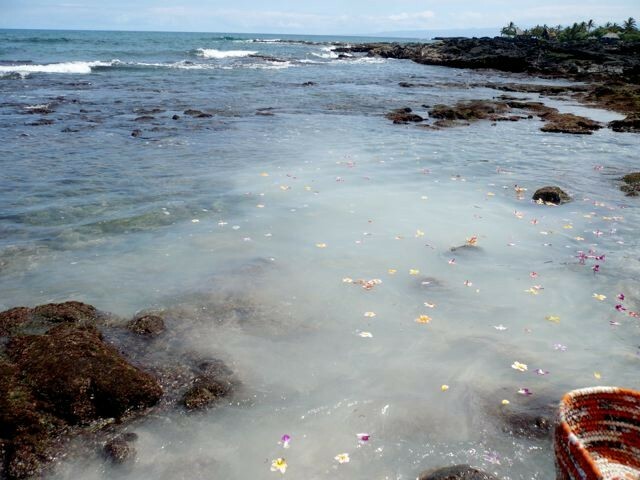 To dive into the depths of the sorrow – to the sacred connections with our ancestors, loved ones and all of Life. To “connect to the healing energies inside grief ” – and immerse myself in the waters of my emotions. The body knows about grief and what to do. I am listening.